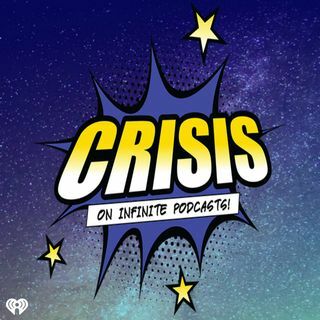 The whole Crisis Crew is back together and only TWO of us have seen Deadpool 2 so we try to give our non-spoiler thoughts on it as best we can!! With Jake Gyllenhaal potentially playing Mysterio in the next Spider-Man movie we also give our dream casting for an MCU version of the Sinister Six. This week's One-Stop Javi Shop is loaded with tons of goodies and we also recap the finales for The Flash and Arrow while ruining Kevin's dreams!